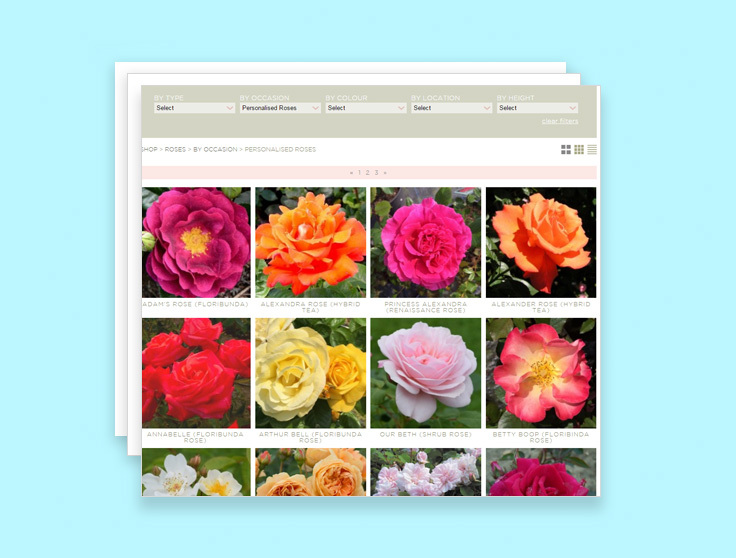 Country Garden Roses were a specialist rose grower and garden centre in Shropshire, selling roses and unusual plants. They were keen to boost the visibility, market exposure and sales generated from their new E-commerce site. 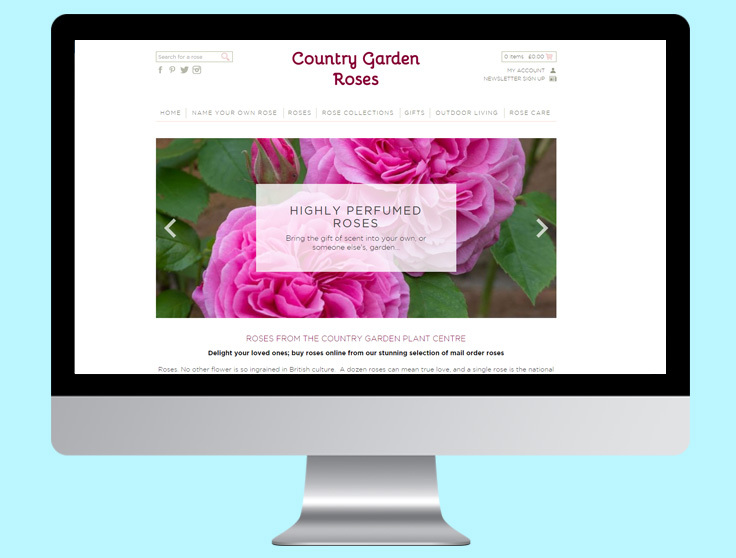 To give Country Garden Roses the exposure they were looking for, we set up a PPC campaign to help them get first page rankings for their best-performing products — targeting relevant people looking specifically for rose plants rather than flowers. We then analysed the existing content on their website to identify opportunities to improve their visibility. Focusing on the main category pages before moving onto the rest of the website, we created new, optimised content to make their website more relevant. As well as a managed content strategy to improve the website’s rankings, we also recommended a Google Ads Shopping campaign to maximise visibility and online sales. This multi-channel approach helped to boost brand exposure and drive more targeted traffic to the website. Not only did the new content increase visibility in organic rankings, it enhanced the user experience for their customers. By optimising the content, we also improved the quality scores of the keywords in the Ads campaign — which meant we could achieve a higher ad ranking for the same cost.